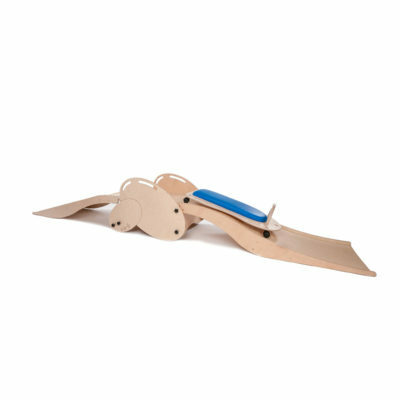 Our sensory ramp and scooter set make sensory therapy fun and engaging. It can be used in sensory sessions to increase the arousal levels of children. It has been designed to stimulate your child and make their sensory sessions enjoyable. The set comprises of two varieties of ramps; one of the ramps is angled whereas the other is slightly con vexed. The scooter has a flat padded surface that makes it easier for your child to lie in a prone position. 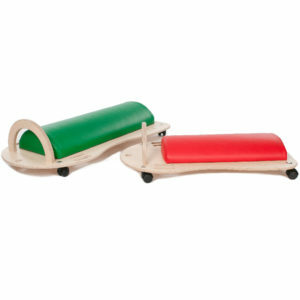 Our ramp and scooter set can also be used for proprioception activity, as well as refining motor co-ordination skills. For scooter technical information please see the sensory scooter page.